WASHINGTON — Home values rose in the D.C. region in September, but sales slowed and fewer homes were on the market, according to Bright MLS. The number of closed sales — 3,636 — was down 10 percent from a year ago and fell to the lowest September level since 2014. 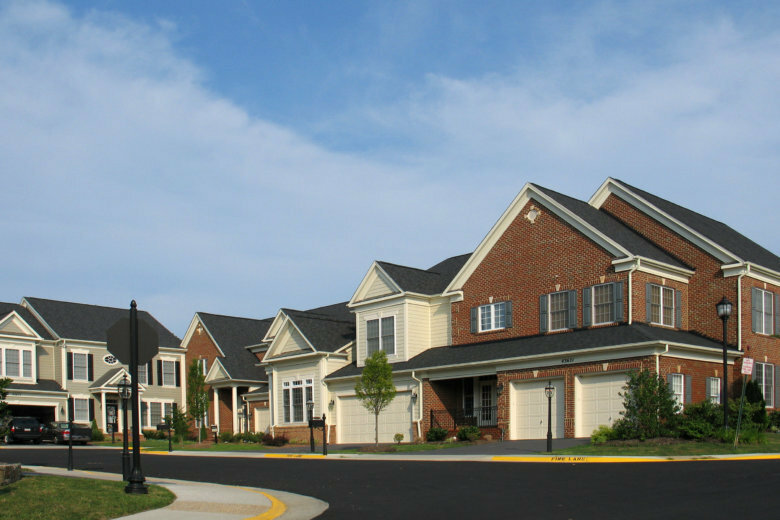 The 4,444 pending sales, or contracts signed to buy a house or condo, fell 7.6 percent, also to the lowest September level since 2014. The number of active listings stood at 10,539 as of the end of September, down 3.3 percent, and the number of new listings coming on the market was 6,742, also down 3.3 percent. 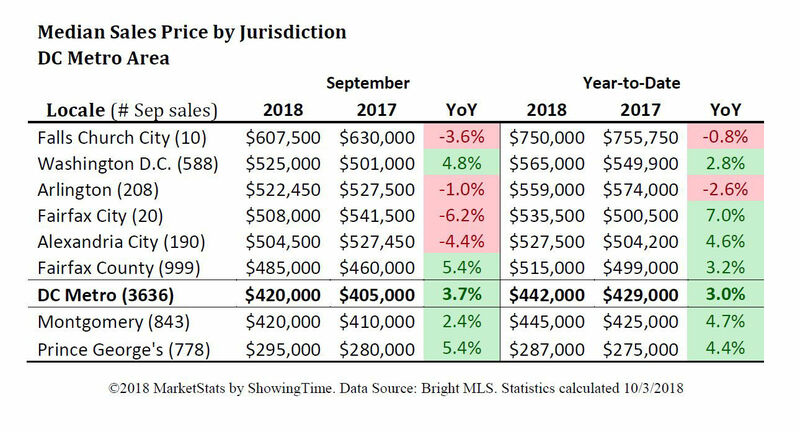 The median price of what sold in September across the D.C. metro area was $420,000, up 3.7 percent from last September. Sellers received an average of 97.7 percent of their listing prices and homes sold in an average of 17 days, three days faster than September 2017. The data are from MarketStats by ShowingTime based on listing activity from Bright MLS.